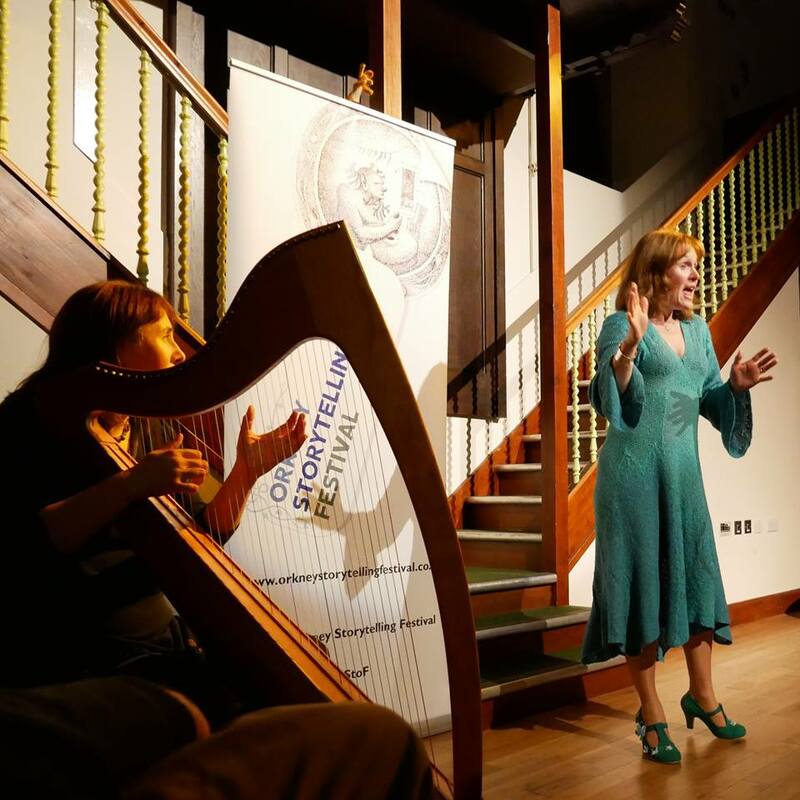 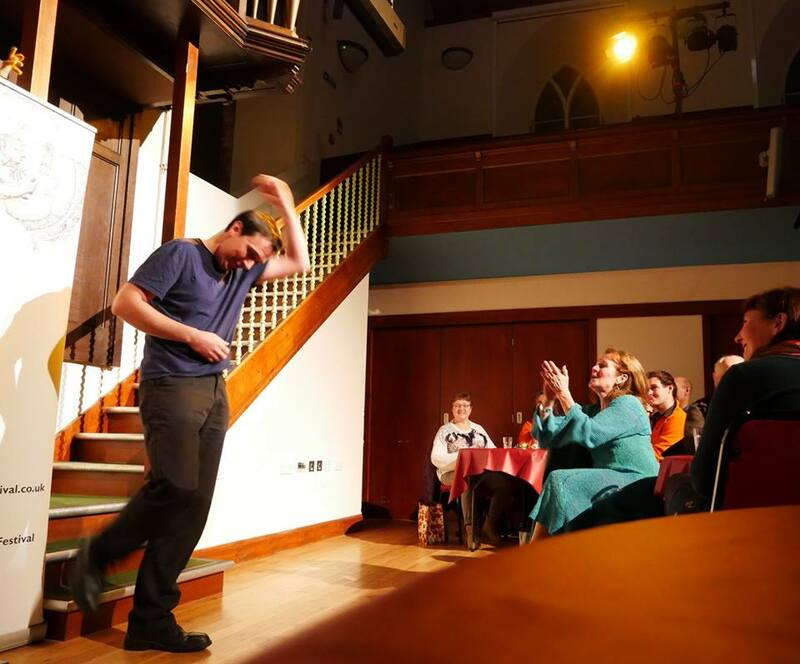 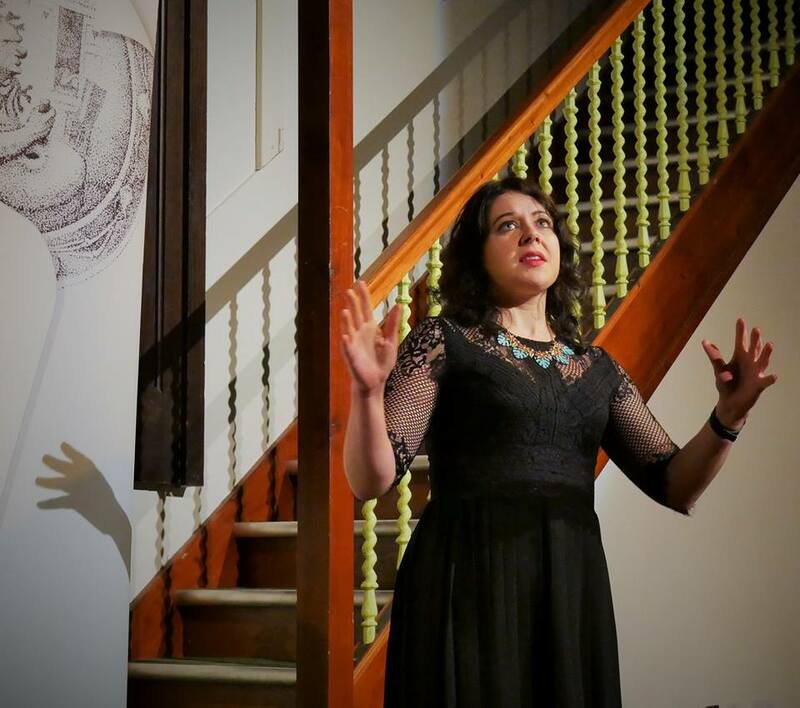 The 2019 Orkney Storytelling Festival takes place around Orkney between the 24th-27th October. 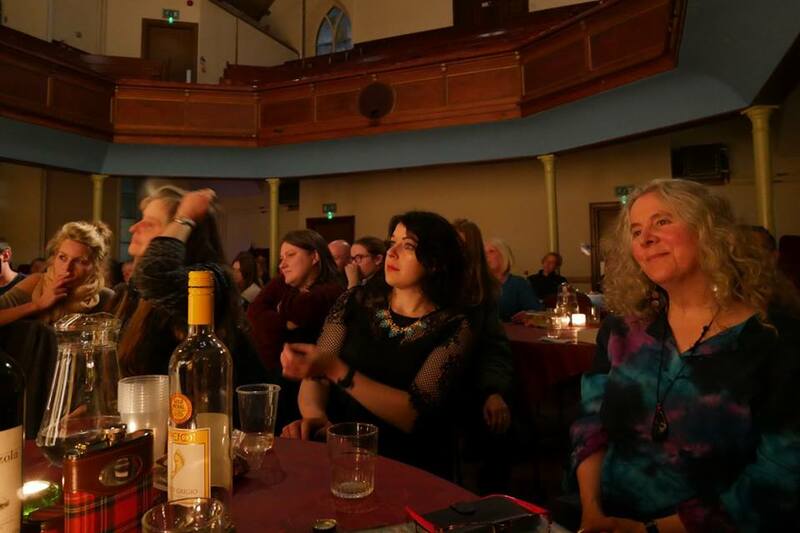 The festival has a truly international flavour, with storytellers from Scotland, Canada and Africa. 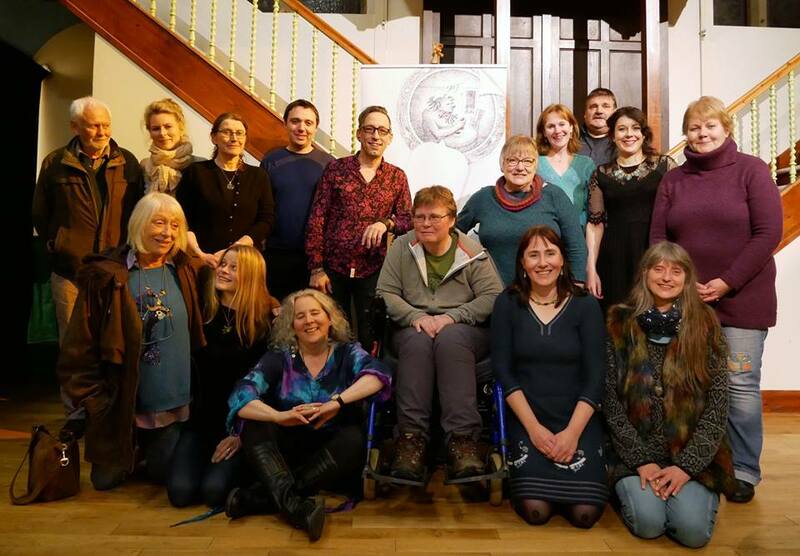 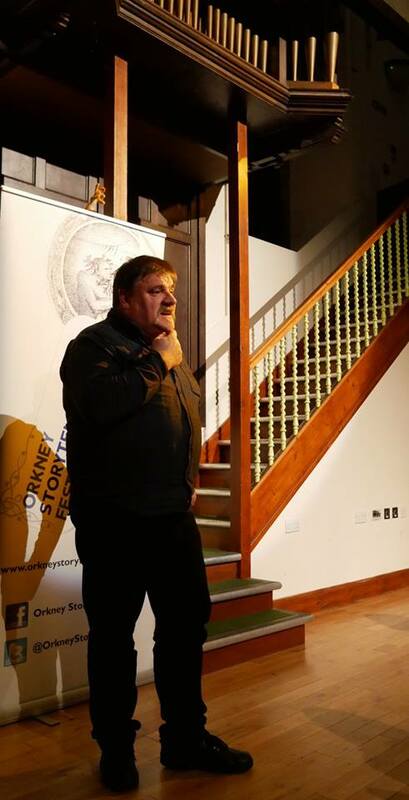 Please see https://www.orkneyology.com for more in-depth information about the festival and its guests and storytellers, as well as traditional storytelling in Orkney.